I am very passionate about trying to get the chemicals off of the lawns! 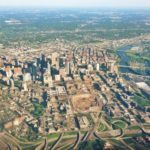 I live in Minneapolis and I was diagnosed with having Endometrial Cancer in 2015 and I was amazed since I did not have any other cancer in my background. So, I started thinking…what is causing this cancer epidemic? It seems like every other person I talk to has someone they know that has been diagnosed with cancer recently and even dogs have cancer. Why? The thing that comes to mind for me is what we are eating….could it be the foods that we are buying at the grocery store? 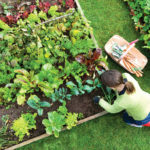 Farmers have been using chemicals on their crops to keep the bugs away, to keep the weeds at a minimum and also to make the vegetables larger and more beautiful. The government had not said that the product they are putting on the crops is dangerous but I think many people have been suspecting this for a while. 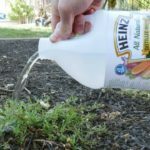 Finally, it was proven that the product, RoundUp, a herbicide made by Bayer was proven to cause cancer for a man that used it in his yard. 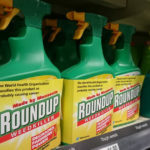 Bayer is also facing lawsuits from over 11.000 farmers, home gardeners and landscapers claiming that the herbicide used has caused non-Hodgkin Lymphoma and other cancers. 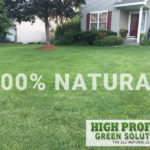 I was lucky enough to know some friends that owned a company, High Profile Grounds Maintenance and they started an ALL NATURAL division, High Profile Green Solutions in 2016. They were offering a fertilizer and weed control program that was made of All Natural ingredients (made of beet by-products!) and it worked wonderfully AND it is SAFE for people, pets and the environment! I hired them to do my lawn in 2016 and my yard looked amazing! Click on this link to see photos of my yard before & after! I was so passionate about it that I even started working for High Profile in 2017 managing their GREEN division and helping them get the word out about the safe product! 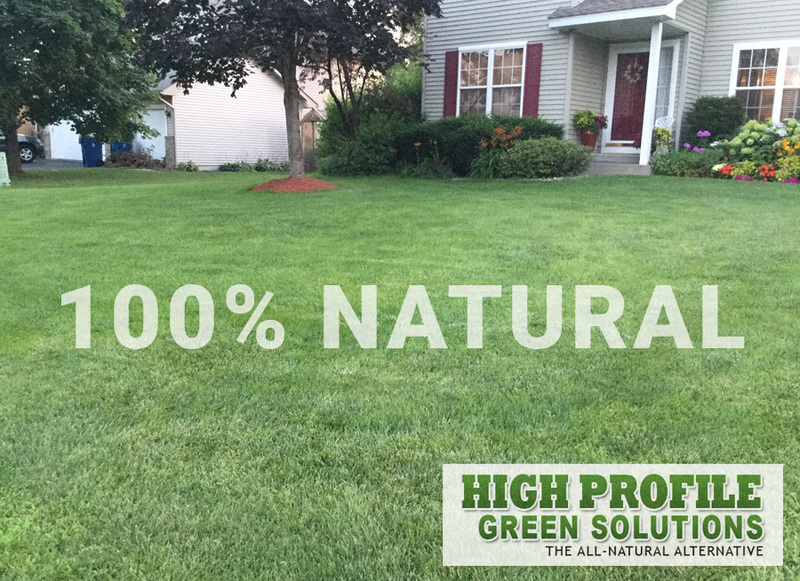 The High Profile Green Solutions division is dedicated to seeing and applying lawn fertilizer products that will not harm the environment or non-intended targets (people, pets, environment). We also have an All Natural Mosquito/Tick application that is made of garlic, too! Thank you for helping me to get the word out!